Discover the freedom of contact lenses! 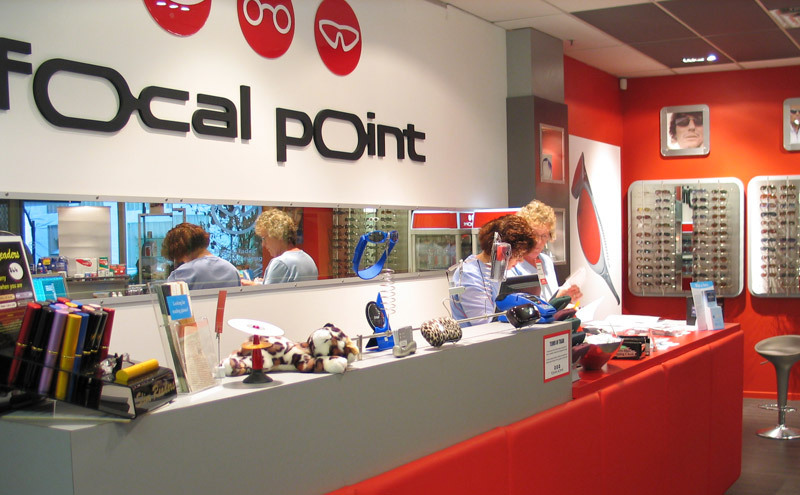 When you're shopping for the best in quality eyecare you needn't go further than Focal Point Optometrists in Wellington. We pride ourselves on providing top quality eyecare, eye exams and patient satisfaction. The experienced team and optometrists at Focal Point offers personalised eye care service, using state of the art equipment so that you can feel confident about your health and vision. We are independently owned so we are not restricted by the range of products and the quality of services we can offer you. At Focal Point Optometrists we personally select all our products so you feel confident that you are getting the best brands, latest designer frames, performance sunglasses and lens technology from reputable suppliers in New Zealand. All our lenses are shaped in NZ just for you, so you can be assured they are of the highest standards. We specialise in progressive lenses, Transitions lenses, high index lenses, prescription sunglasses and much more so your eyesight and vision is performing always. We also specialise in contact lenses and offer comprehensive fitting exams and free trial lenses, so you can select the best options for your lifestyle. We have the latest contact lenses and most popular brands available in disposables, coloured and 'sleep-in' contact lenses. Unlike large chain stores our customer service and support is ongoing. Our professionalism and your vision and eye care is important to us, so we have made a conscious decision not to cut corners by reducing the level of services, like other optometrists. Hopefully you feel the same way about your vision as we do. Our web site is designed to give you an overview of our products and services. For more personal information contact us today.